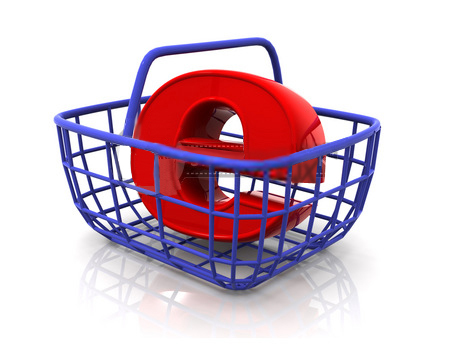 Designing and implementing an ecommerce site is a matter of great importance for any business. Effectively this is the shop front to the world. How it looks and how it functions is vital. After writing many ecommerce sites over the years we have developed an advanced site programming model which can be adapted to any commerce type, any site design. Using advanced AJAX and database technologies we are able to provide a turnkey solution that will enable the shop owner to easily add and remove products and multi-currency and multi-language support. Visitors may view the contents of their shopping cart at any time and may add or delete items as needed. Looking for a team with all the experience and ability to get your shop up and running quickly? Contact us!